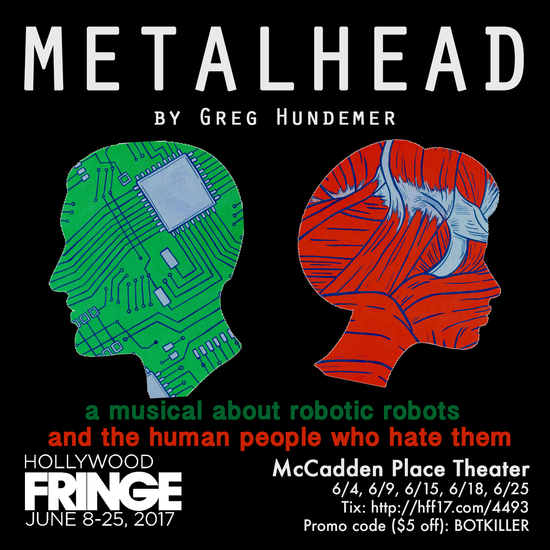 METALHEAD: a folk rock musical about robots and the human people who hate them. When Bot terrorists attack the compound where she lives and goes to school, Jaz discovers that she’s been imbued with a mysterious special power to kill a Bot with little more than a touch. 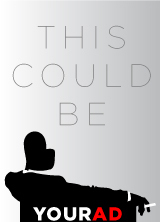 The Bot Killer skyrockets to fame, right in the middle of the United States Presidential Campaign of 2116. "dr. awesome", "mason", "boltie", "bot vicious", "molotok"